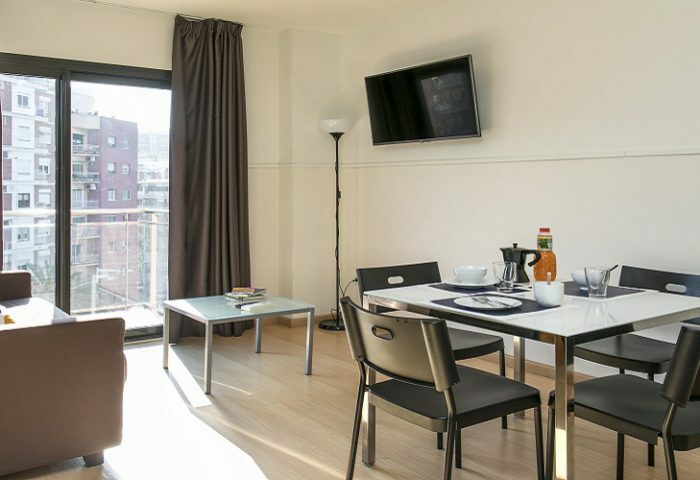 Our rental apartments in Barcelona are located within the Vila Olímpica (or Olimpic Village) neighbourhood, in a relaxed and pleasant area of the city with plenty of facilities nearby. The residents in this area of rental apartments in Barcelona range from families, to students and professional who choose this neighbourhood as the ideal place to live since it offers a nice lifestyle near the beach and it is very well connected by public transport with the rest of Barcelona. 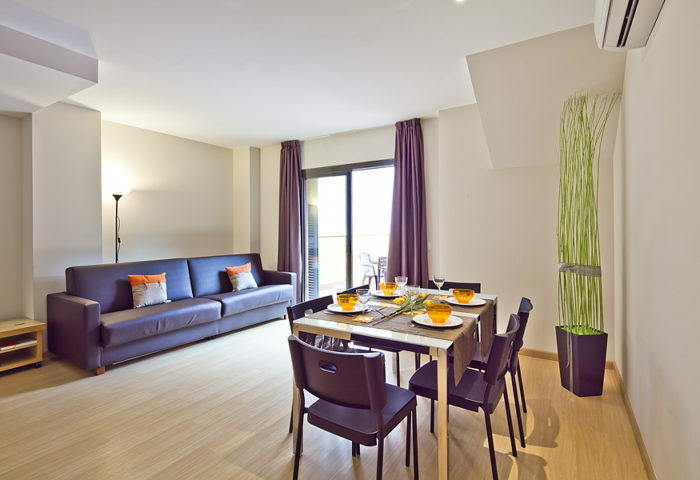 You can find nearby the Universitat Pompeu Fabra, the Casino of Barcelona, the Arts Hotel and several corporate headquarters in Torre Mapfre, as well as many schools, shops, restaurants and hospitals.